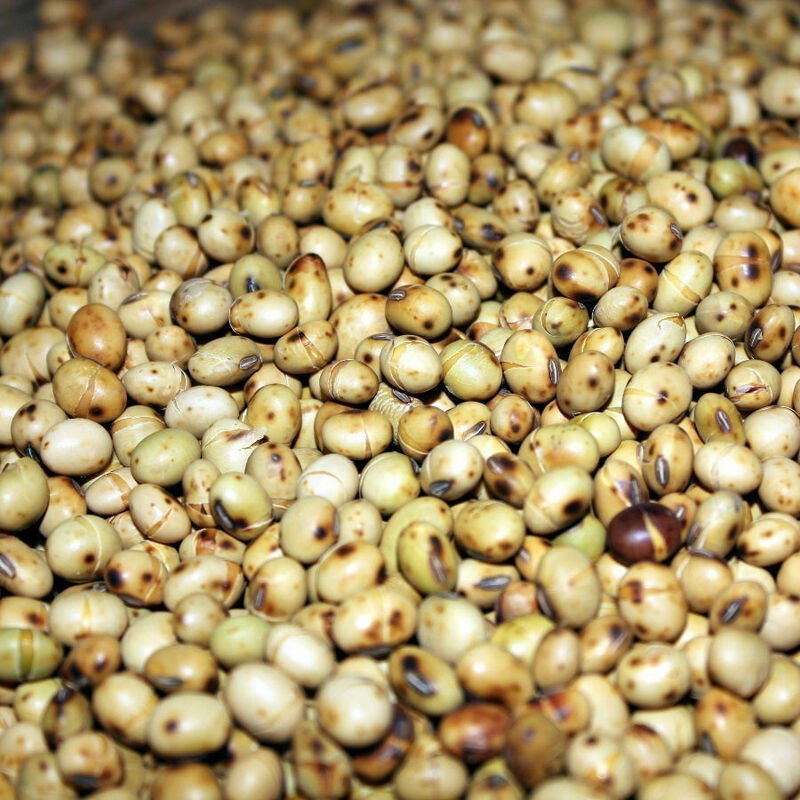 Before cooking soybeans Soak in cold water for 10-18 hours (5 cups water to 1 cup of soy). Then, we withdraw and rinse in a sieve under running water. Put into boiling water (5 cups of water per cup of soy). Soya beans cook for 1.5 hours. At the beginning of the cooking skim foam. With salt water 10 minutes before end of cooking (1-2 teaspoons per 1 liter of water). Simmer, covered, with a slightly ajar lid. Soybeans are ready, if you break down under the pressure of a fork. If needed, the soybean shredded immediately after the hot cooking. Cooked soft soy is a great base for preparing burgers, pies, salads, fasolowych, fruit (with dried fruits), vegetarian soups, wielowarzywnych.